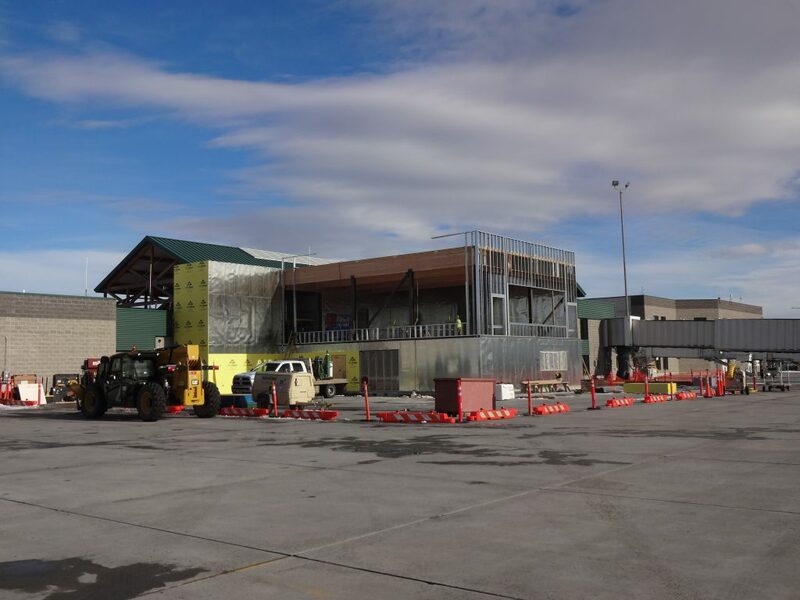 Passenger traffic has grown steadily at the Helena Regional Airport since the last terminal expansion was completed in 2005. passenger traffic grew 22% from 2005 to 2017 and 2018 saw an increase of 13% over 2017. In 2018, the airport gained over 28,000 seats into the Helena market as a result of increased flights and larger aircraft during peak travel seasons. In addition to this level of growth, airlines are changing the fleet mix of aircraft serving Helena over the next few years. 50 seat “regional jets” will be replaced by larger 76 seat jet aircraft. Additionally, turbo prop aircraft currently served by ground boarding, will be replaced by jet aircraft. necessitating the need for additional jet bridges. When completed, the terminal will have the ability to serve 6 aircraft simultaneously. 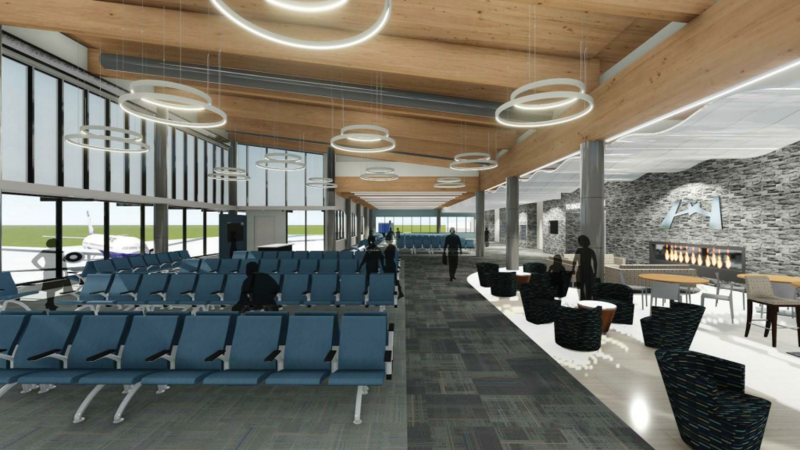 The Airport is continually working to convince airlines to add service to Helena, and this project will lend itself to increased future opportunities. Planning work for this expansion began back in 2016 as part of the Airport Master Plan Update. The construction phase of the project began in July of 2018. The construction will occur in 3 phases over the course of 2 years. Expected completion is fall of 2020. Funding will come from a mix of FAA Airport Improvement Program funds as well as local Airport revenue sources. 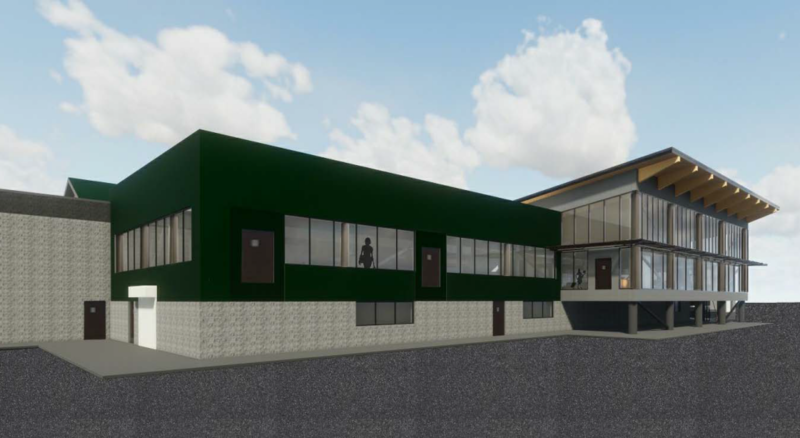 No local tax dollars, bond levies or mills will be used to fund this expansion. The FAA Airport Improvement Program is funded by a fee charged nationwide on airline tickets, aviation fuel sales, and air cargo transactions. A portion of those funds are provided to the airport for eligible portions of specific infrastructure projects including some parts of airline terminals. Phase 1 is currently under construction and is the smallest phase of the overall project. Phase 1 is expected to be completed in March of 2019. Phase 2 is the largest piece of the expansion and will commence in the spring of 2019 and take approximately 1 year to complete. Phase 3 will include connection and remodeling of the existing TSA screening area and allow for the TSA screening checkpoint to be relocated further into the building. The picture below shows the status of Phase 1 as of January 2019. Below are renderings and more information about what the completed terminal project will look like. 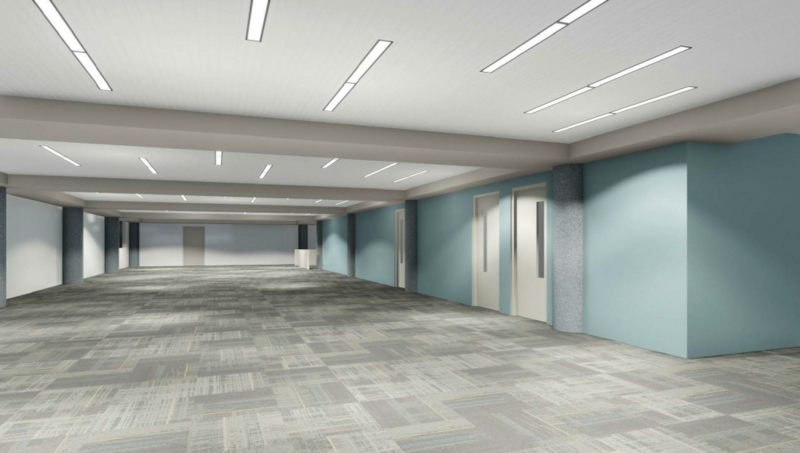 Second floor passenger waiting area in the new Helena Airport Terminal – all of the Airline gates and passenger amenities will now be located on this floor. View of the new Airport Terminal Addition from the Airline passenger ramp. The TSA passenger screening area will also get relocated into level 1 of the expansion to provide a more efficient space for increasing screening functions.